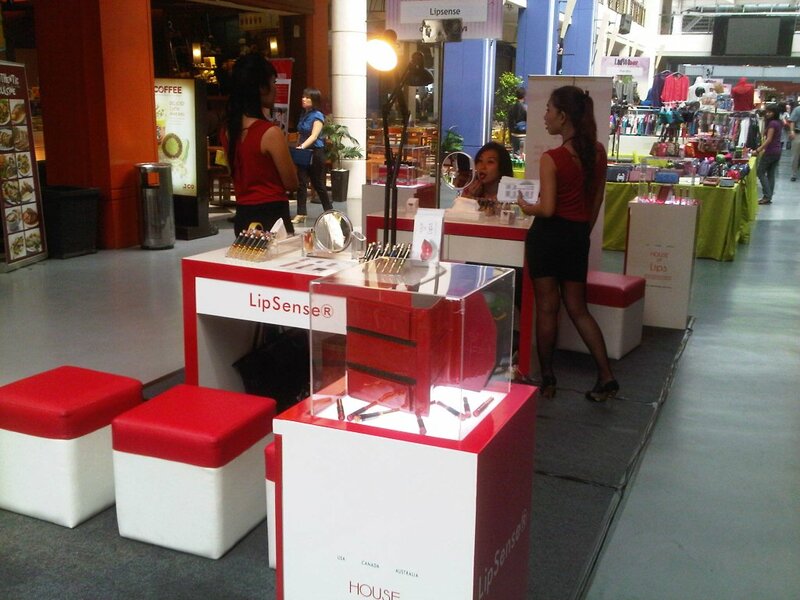 Recently, LipSense was exhibited at a bazaar in Indonesia at a stunning, red and white, modern booth display which featured the entire line of over 50 shades. LipSense Distributors reported that show attendees absolutely loved LipSense and its longevity. No more having to re-apply lipstick or gloss! July 7, 2011 July 7, 2011 Leave a Comment on 4th of July Fun! The 4th of July is chock-full of family, friends, food, fireworks and fun and it’s also a day to celebrate our nation’s independence. 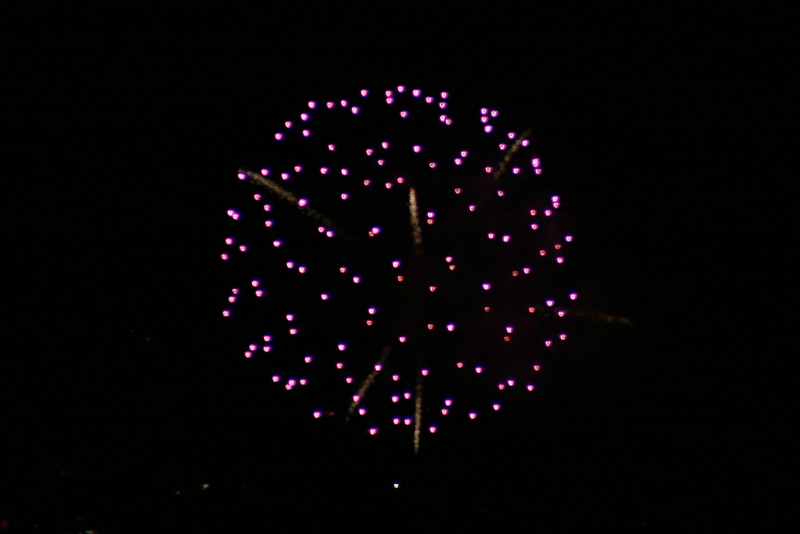 Who doesn’t love 4th of July?! Over the weekend we went to a couple of waterfront parties in Newport Beach. It was so nice to get out and enjoy the nice weather and the company of beautiful, smart women. Of Course Tonette, our Manager of Distributor Development and I didn’t miss the chance to WOW all the women at the party and tell them about SeneGence’s incredible long lasting cosmetics that are waterproof and stay on even on the hottest summer day. Here we are exchanging contact information on the back of paper plates as I ran out of business cards! Here’s an image of the next party a few miles down the beach, 5 hours later – and SeneSun SunScreen SPF30 and SenseCosmetics still working without sweating. Ohh…the wonders of the ocean. 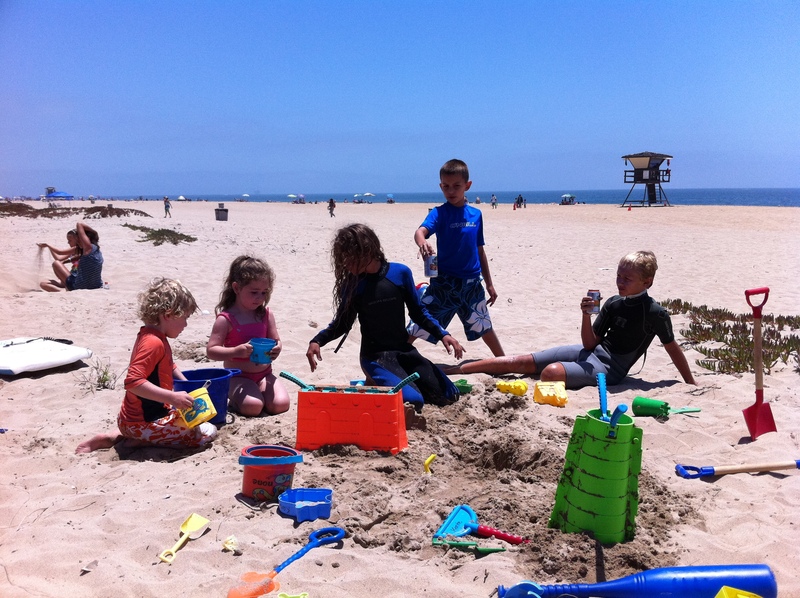 Here’s William building sand castles with other children over the weekend during the beach party. We also hosted a big 4th of July party and BBQ on Monday evening and invited our friends, neighbors and SeneGence employees. 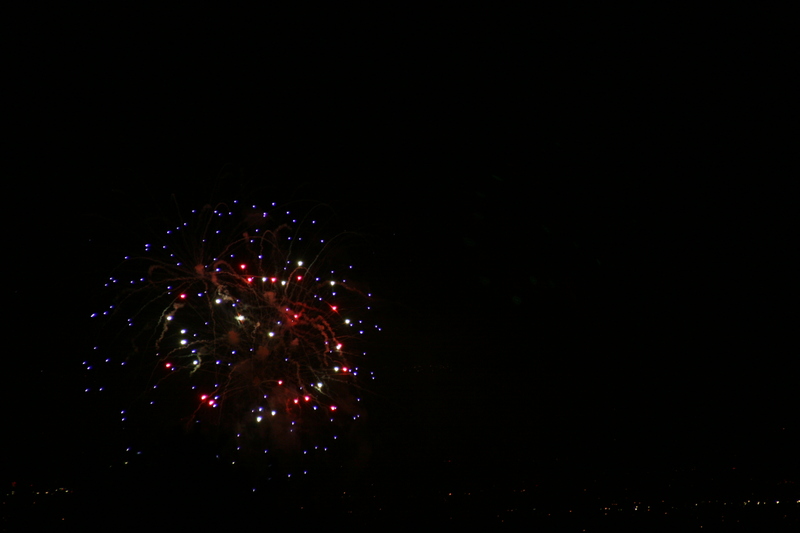 It just so happens we can see dozens of firework displays from our backyard in Irvine including the base of the LA mountains to Long Beach on the left; all the way toSan Bernardino Valleys on the right. It’s a moving experience we simply must share with those in our lives. Last year, after the devastating earthquake in Haiti, SeneGence ran a promotion for our Distributors to be a part of the Solution in Haiti. For a limited time we donated 20% of the proceeds from the SeneDerm Solutions Collection to the Clinton Bush Haiti Fund (who then donated to Root Capital, a non-profit social investment fund) via our Non Profit Make Sense Foundation. Since receiving the funds, Root Capital has been meeting all Clinton Bush Haiti Fund expectations, and is putting the funds to smart use. One example is the Cooperation des Cooperatives des Planteurs de Cafe de l’Arrondissement de Belle Anse (COOPCAB). 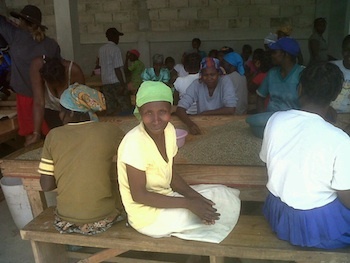 COOPCAB received the first Haitian Root Capital loan of $150,000 to support a cooperative of 4,000 Haitian coffee growers and jumpstart what was once a thriving coffee-export business. COOPCAB has successfully set up export deals around the world, and thousands of Haitians are now employed in this effort. We are proud that our contributions have made a difference! I created the non-profit Make Sense Foundation as part of the overall plan to make a meaningful contribution to people in need. As a non-profit organization it is separate from SeneGence but works closely with our independent Distributors. Based on the fundamental mission of helping women and children in crisis, the foundation donates directly to deserving organizations. To date, the MSF has donates to dozens of non-profit organizations from coast to coast and will continue to do so for years to come.